Typically when I organize a space, I like to use what people already have. 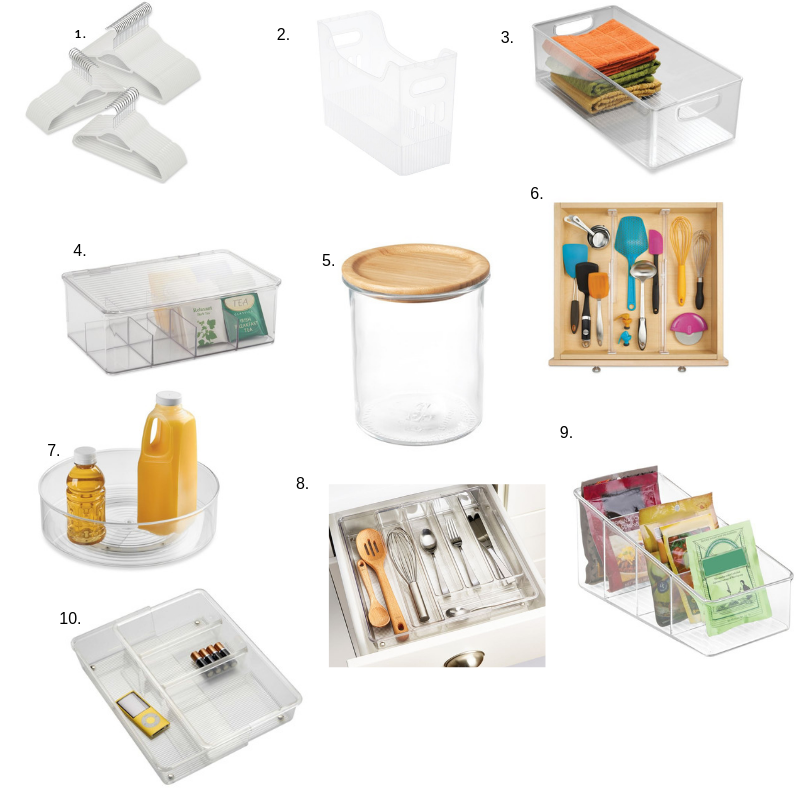 In most cases, organizing products have already been purchased and attempted to be used, but just not in the most efficient way. When I do purchase products for clients, I tend to gravitate towards my go-to products that always do the job! Check them out below to see what may work for you!